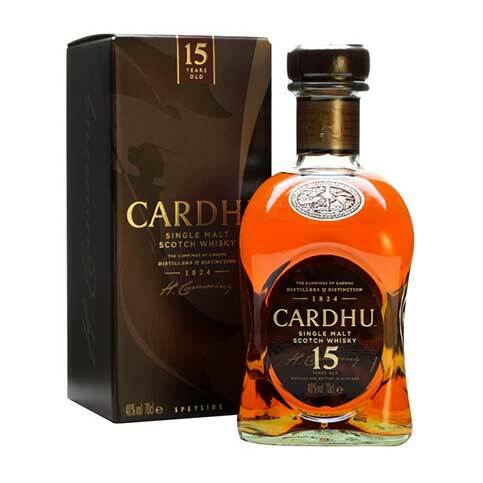 A much-loved single malt, Cardhu is an easy-going, charming Speysider. 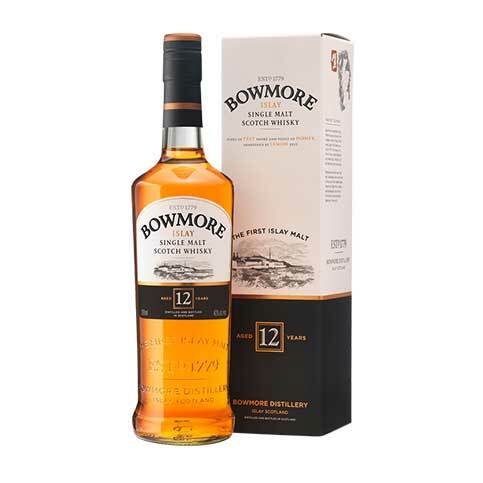 With clean, crisp oak and sweet malt evoking flavours of honeyed flapjacks and home-made caramel squares, this is one for the sweet-toothed among you. 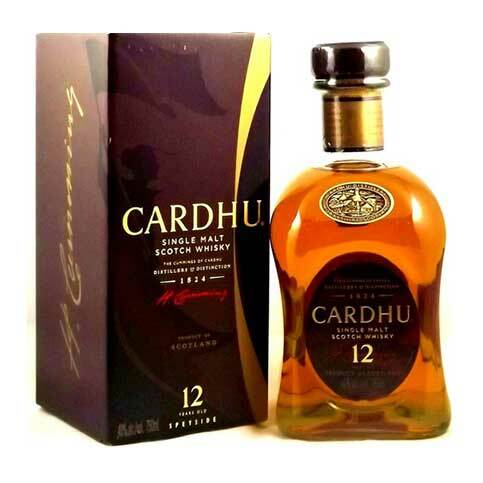 Cardhu 12 is the perfect drink for the summer it’s great on its own, but why not try it with a block of ice, or served long with a splash of water, mizuwari style. 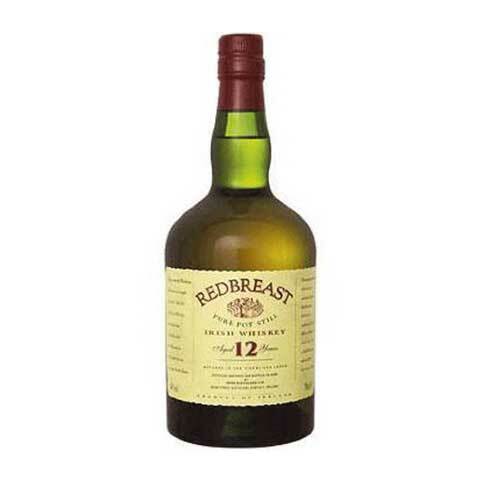 Nose: Good body, decent sweetness, richness. Streaks of smoke, apple peels, bruised pears. 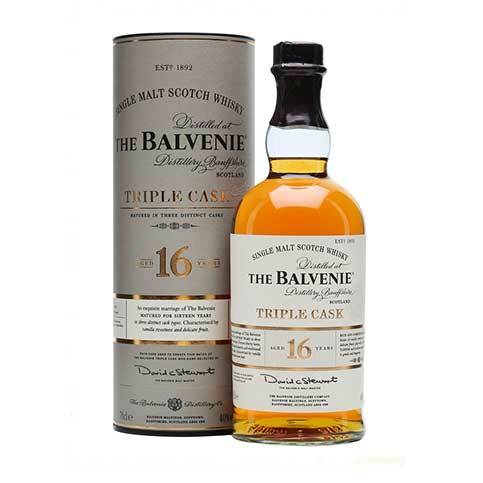 Palate: Smooth, rounded, gentle sweetness, soft peat. A little smoke whispers sweet nothings. 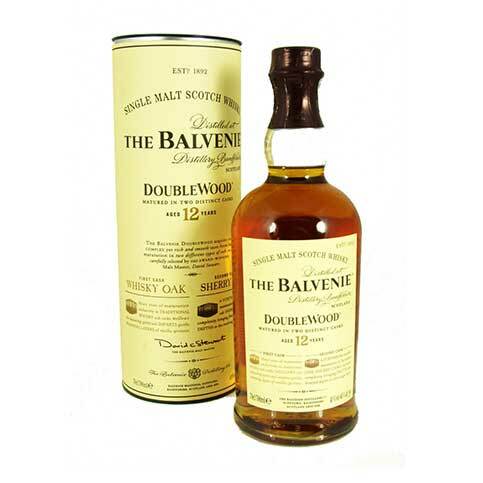 Finish: Long, dry smoke, malty touch of peat.